At 10Hikes we believe that the most important part of being outdoors is being safe. For us, having fun outdoors is also all about safety. Nothing is more critical than getting home to our friends and family when the trail comes to an end. We’ve invested time and money to make sure we take all the precautions necessary to reduce our chance of accident and ensure a safe trip from start to finish. Unfortunately, however, we regularly see unsafe practices and people risking their own lives and the lives of others around them. 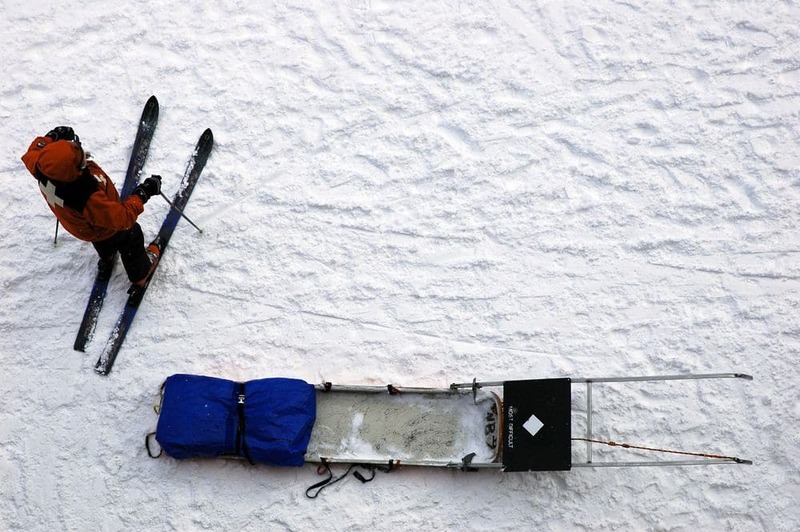 Stay safe by learning about avalanche. 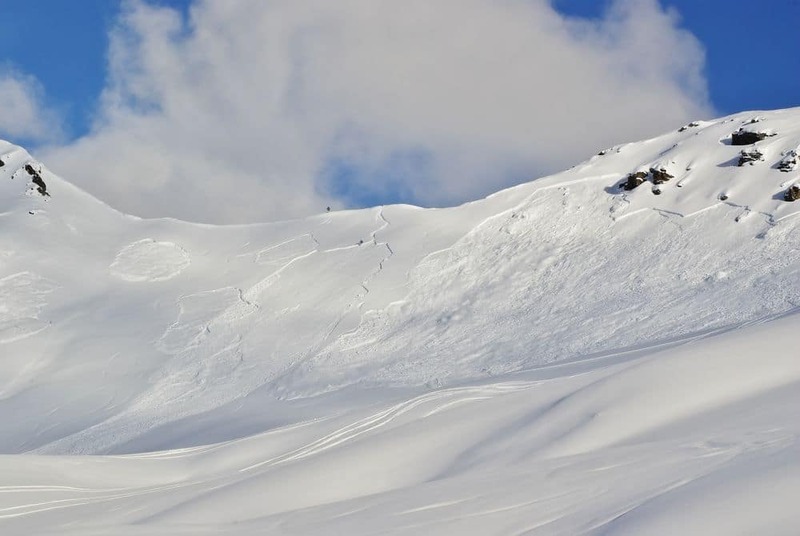 Avalanche training: If you are going to be in the mountains in winter take an avalanche course. We regularly see snowshoeers and hikers out for the day crossing risky avalanche terrain without any training or safety gear. In Canada there are the AST 1 or AST 2 courses. In the USA there are the AIARE courses. 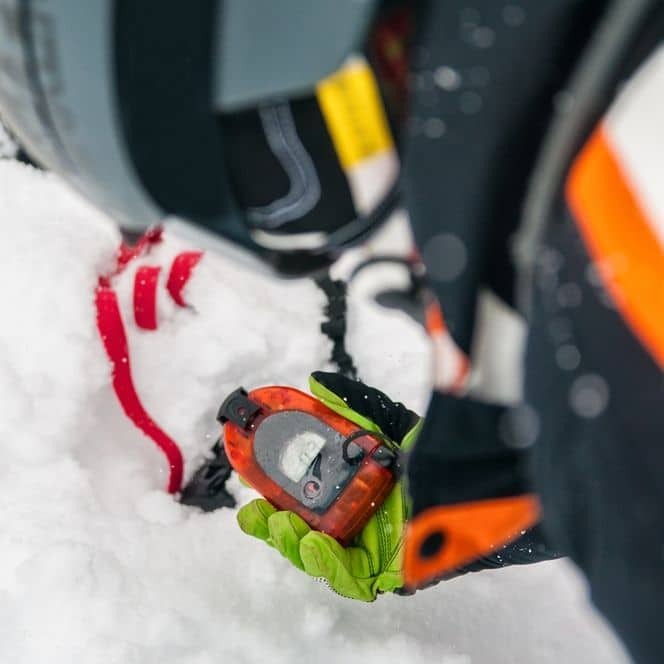 This training will never take the place of a certified mountain guide, but will give you the basics to help you make better, more informed decisions. 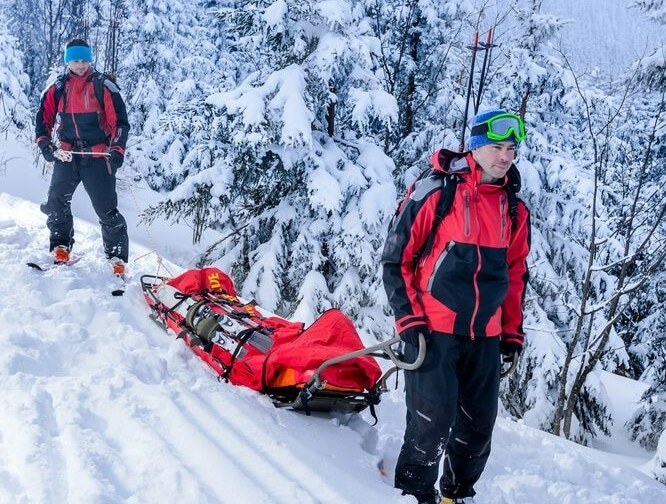 First Aid: Winter conditions mean it can be more difficult to get first aid if there is an accident. Basic first aid knowledge helps increase the chances of successful recovery if there is an accident. We recommend programs focused on outdoor adventures that are 40 hours or more. Before heading out on a trip preparation is key. 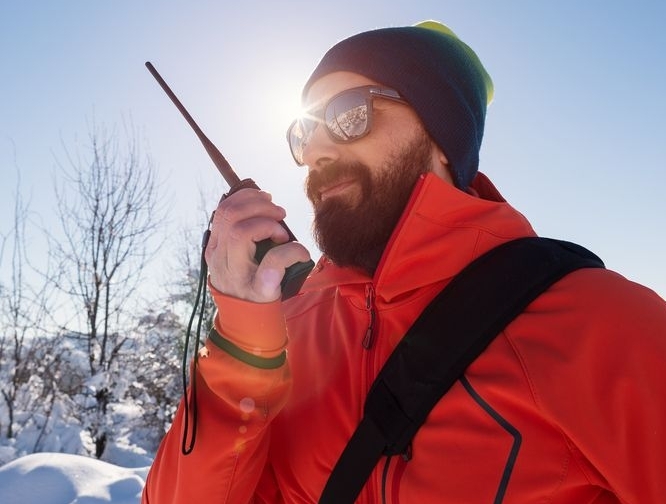 This doesn’t just mean making sure your gear is working – it’s making sure you have the relevant weather forecast, the avalanche report and you have checked all trail reports. This information will let you know if it’s safe to head out and what type of gear you need. Another big aspect of preparation is having the right gear.  Do you have the right clothing? 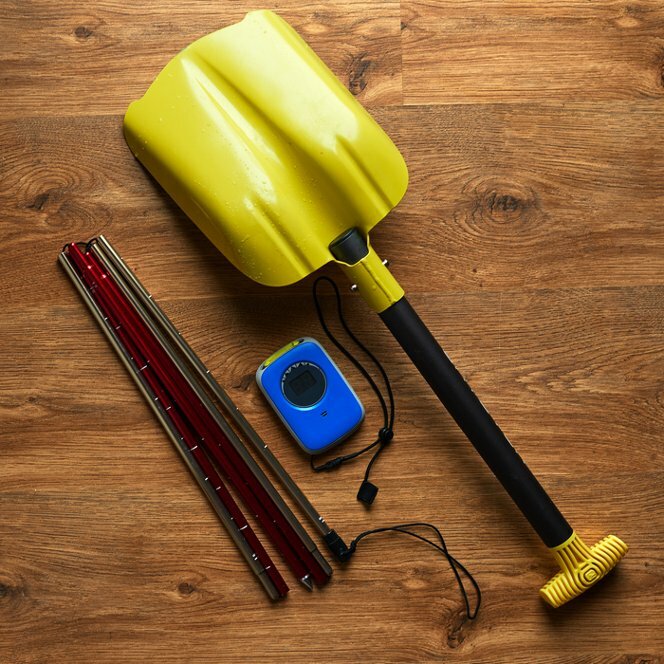 Do you need an avalanche beacon? 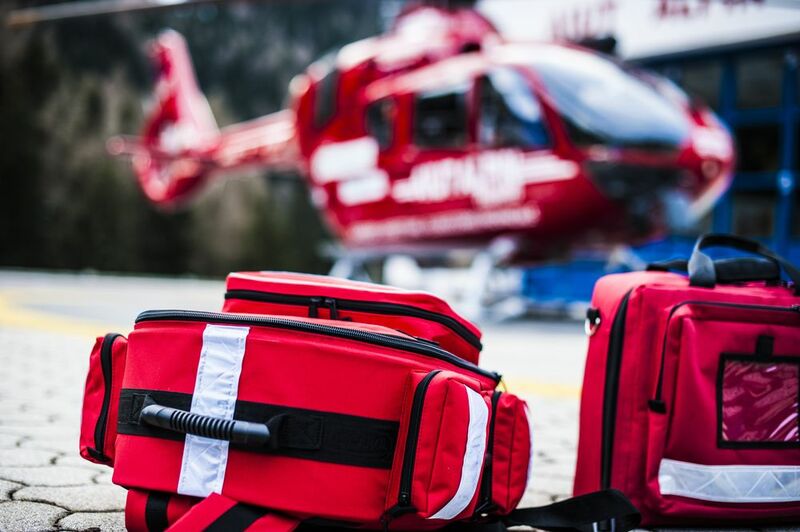 if an emergency happens do you have first aid gear in your group? These are important questions, especially in winter. While you may be prepared, it’s critical to communicate within your group and outside your group as well. Before you start your trip, does somebody not joining know who is going, where you are going and when you will be back? Is this person responsible enough to alert rescue personnel if you aren’t back on time? Within the group, is everybody prepared? Are they knowledgeable about the risks and dangers of the trip? Are they comfortable speaking up if the risks increase? Finally – how will you communicate while on your trip? Many people carry cell phones, but these are often useless once in the mountains with no cell phone signal. A good option is satellite communications device. We like the DeLorme in Reach as it can send email and text messages for a small fee, as well as allows others to monitor your GPS progress. The final aspect of safety is to make good decisions. Simply deciding not to venture out on trips alone, not to tackle routes in extreme weather and travelling with reliable and safe friends all greatly help in staying safe. Ultimately, safety is each participant’s responsibility. Make sure you prioritize your safety while doing trips this winter by educating yourself, preparing for your trip, focusing on strong communication during the trip and making safe decisions.